1. What is the different between Lifestyle and Beauty sessions? Lifestyle portrait mainly aims to capture people's real life moments such as laughing and walking while holding hands. The location will be chosen by you. It can be at your house, favorite cafe, a park, downtown, flower fields, or wherever you can relax and feel comfortable. It is great for any type of portrait including, families, couples, seniors, or small children. Beauty portrait session is an experience for a woman to reconnect with her own beauty and feel like a magazine celebrity for the day. You will see the best images of yourself that you have never seen before and we will guide you every step of the way. You can experience this just for yourself or you can also bring your mother, sisters, partners, girlfriends, or family. 2. I am not photogenic. Can you make me look gorgeous in the photos? It's not your job to be photogenic; it's ours. Just trust me. Everyone deserves to have beautiful photographs of themselves no matter of your body type and age. We will guide you every step of the way to show the best version of yourself. No worries. We got you. 3. How much does a photo session cost and what is included? 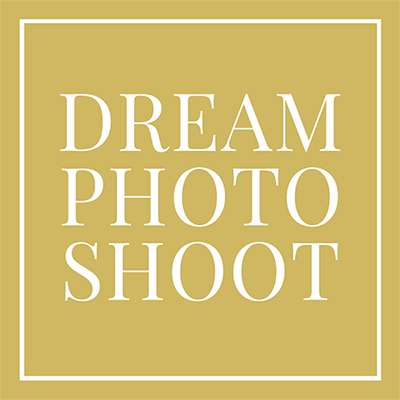 A non-refundable session fee of $250 which includes, pre-consultation, professional hair and makeup, a custom styled photo shoot, retouching, and review of the session. Products are sold separately after the photo session. All the products come with professionally printed images and digital files. We offer folio boxes and wall art collections. An image starts from $275 and packages start from $1290. Whatever you love, you buy, and you will not have to a final decision until you have seen all the retouched images from the session. To learn more about the products please fill out the interest form HERE and we will get back to you shortly. 4. What if I don’t like the images from the session? There is no obligation to buy any of the images that you don't like. You only buy what you absolutely love. Our promise to you is that we will do our very best to take gorgeous photos so that you will love them all. 5. Where is the studio located? Where to park? 421 E 6th St. Suite E, Austin, TX 78701. Our studio located on the second floor of the building. There is no designated parking, so please park at the nearest parking space available. Thank you for your understanding.